462 pages, 32 colour plates and more than 200 black and white illustrations, price formerly Euro 36.-, was reprinted with corrrections. Juli 2003 bei A & M Salzburg erschienen. 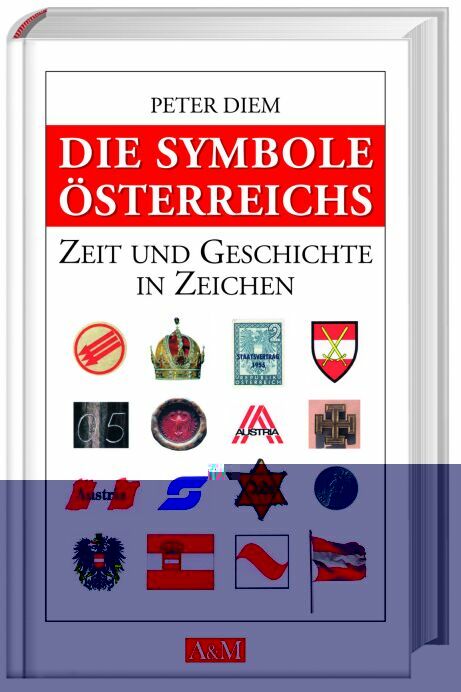 Leider ist das Buch nun völlig vergriffen.